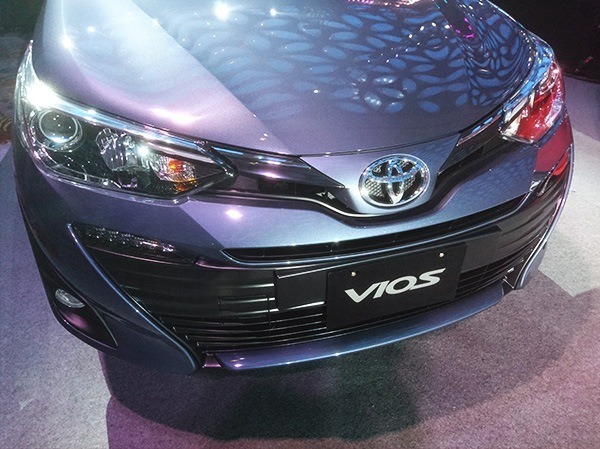 The all-new Vios has landed and it looks pretty good with that sporty face full of slits and grills–we've come a long way since the days of the Batman model. 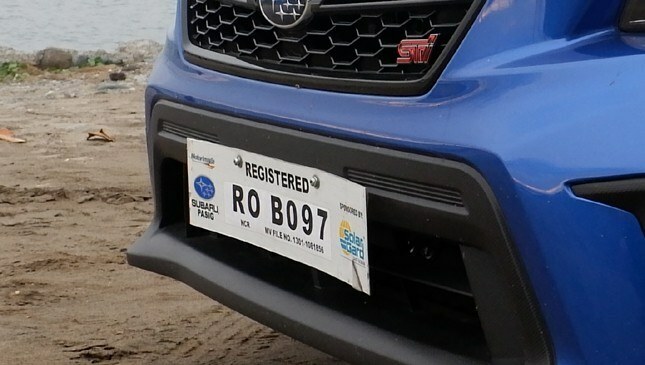 The new look also comes with important upgrades under the skin, of course, a lighter chassis and more fuel-efficient drivetrain make sure it's still a function with form purchase. It's probably an auto-buy for many folks but if you are a man of informed thoughtful decisions and need a little more compelling to buy or trade in for some of Toyota's new new, here are the top five things to consider. 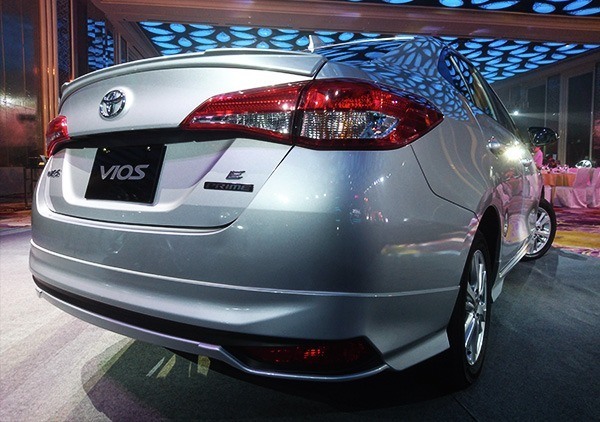 That's the number of Vios (Vioses? Vii?) that have been sold in the country to date. Toyota Motor Philippines president Satoru Suzuki proudly declared that number along with the fact that we were also the second-highest selling market, globally for the Vios, last year with 36,733 sold. With a customer base like that, the “spare parts are easy for Toyotas” isn't going to change for sure. Maybe forever. 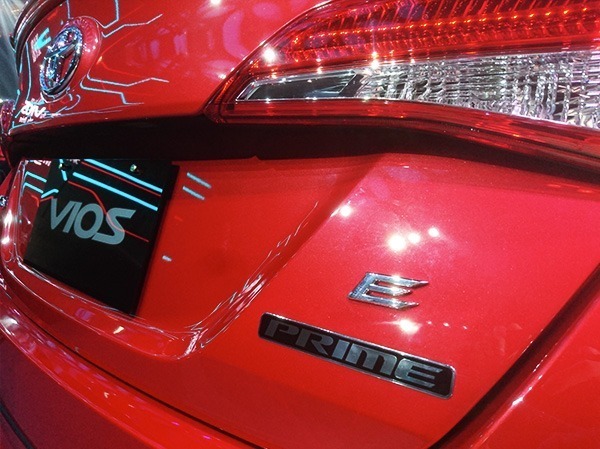 The G and E Prime trims shake up the usual G-E-J-base hierarchy of the Vios. A matrix of leadership isn't included but they do come with goodies such as wrap-around skirts and other select visual enhancements. Just like how we all get push-starts nowadays, it's Toyota acknowledging that younger buyers need a little more aesthetic excitement when buying a car. The price tag creeps above a million for these variants but at least you look swaggy! 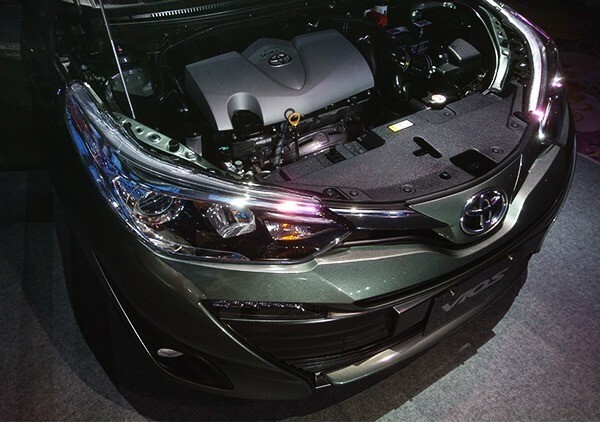 Toyota must have heard the complaints that the outgoing model would drink a surprising amount of gas since they low-key updated the third-gen with a CVT transmission and updated engine midway into its lifespan. That fuel-efficient tech comes stock with the 2019 so it's an excellent wallet-friendly upgrade for anyone who bought a Vios prior to 2016. Or as wallet-friendly as buying a new car gets, we suppose. Super Red and Grayish Blue make their debut as paint options. 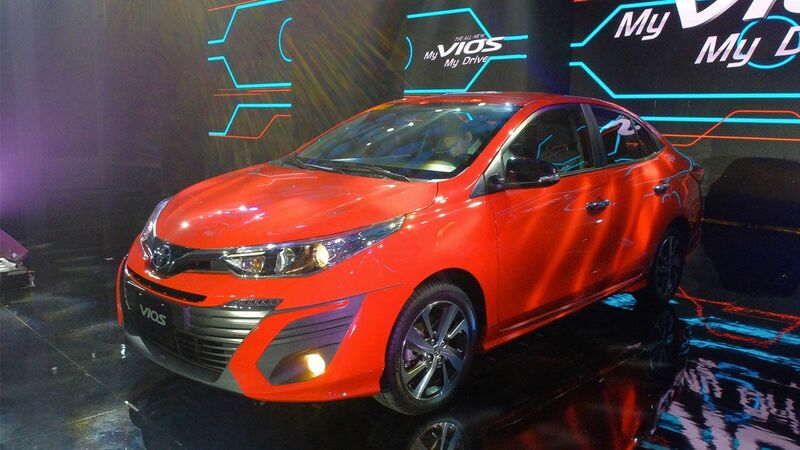 The return of actual color to the Vios's palette is welcome as we've always firmly believed that small cars can pull off fun hues like no other segment.